This past month brought a major milestone for gene therapy, a cutting edge type of medicine meant to permanently alter a patient’s genes to treat disease. For the first time, a gene therapy is available in the U.S., adding to other treatments previously approved in Europe. More are likely on the way, ushering in a new era for genetic medicine. Yet despite all the progress made with gene therapy, it remains imperfect and relegated to a small group of rare diseases. Increasingly, startups are emerging with creative solutions to address these problems and expand the reach of genetic medicine. Two of them, Generation Bio and Stoke Therapeutics, are debuting this morning. First up is Generation, a Cambridge, MA, startup with a $25 million Series A round from Atlas Venture and former Swedish Orphan Biovitrum CEO Geoffrey McDonough at the helm. Generation is attempting an unusual gene therapy approach meant to make the technique available to more people, and possibly allow them to get a second dose if the first wears off. Second is Stoke Therapeutics, another startup that as Xconomy reported in November is run by former Sarepta Therapeutics (NASDAQ: SRPT) CEO Ed Kaye. Stoke is trying to address a current weakness of gene therapy—the inability of developers to control the level of the therapeutic effect. The hope is that Stoke’s treatments will treat diseases that current gene therapies can’t touch. It has raised $40 million from Apple Tree Partners. These startups emerge at a time in which gene therapies have, at long last, made their way to the U.S. markets. In 2017, the FDA approved three treatments that modify a patient’s genes to treat disease—two for blood cancers, and one for a rare form of inherited blindness. Others are making clinical progress in blood diseases like hemophilia and beta-thalassemia, rare disorders such as Duchenne muscular dystrophy, and more. 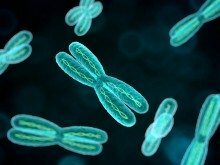 Two gene therapies were approved earlier in Europe, from UniQure (NASDAQ: QURE) and GlaxoSmithKline (NYSE: GSK). These developments are the culmination of decades of scientific research on how to effectively and safely deliver genes to cells. Gene therapies shuttle DNA material into the body, typically with the help of an engineered virus, to help the body produce a critical protein—in perpetuity, theoretically. In hemophilia patients, for instance, experimental gene therapies help people make proteins that clot blood. Spark Therapeutics’s (NASDAQ: ONCE) recently approved voretigene neparvovec (Luxturna) helps patients produce a protein that makes light receptors work in the eye. Ideally, these therapies would require only a single, curative dose. But the problem is gene therapy remains somewhat unpredictable. 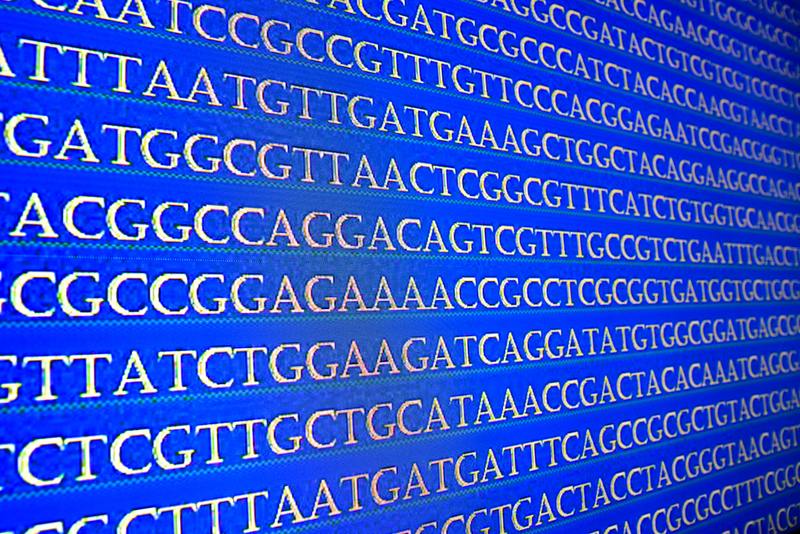 Developers still don’t know how much of a protein a gene therapy might produce for each patient. BioMarin Pharmaceutical’s (NASDAQ: BMRN) hemophilia A gene therapy has produced, in some cases, stunning results, but the treatment’s therapeutic effects have varied widely from patient to patient. The therapies are costly to manufacture mainly because of the need to engineer and make the gene-delivering viruses. Durability of the treatment’s effect is also an open question. Another one is whether people will develop resistance to the gene therapy that would render a repeat dose ineffective, because of pre-existing antibodies that can attack the viruses and shut down the treatment. “Because of the immune responses, you have one shot at it and that’s your lot,” says Pieter Cullis, the director of the Life Sciences Institute at the University of British Columbia, who has been developing delivery technologies for gene therapies and other medicines and isn’t involved with Generation or Stoke.